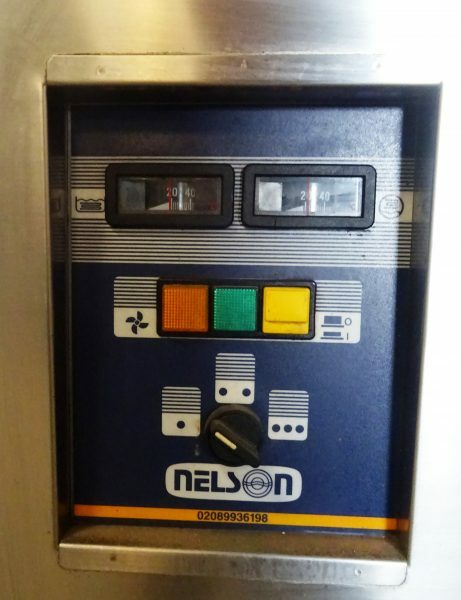 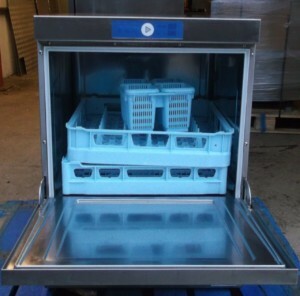 Nelson make excellent machines and this is their single phase powered hood style dish washer – Ideal if you don’r have 3-phase power available. 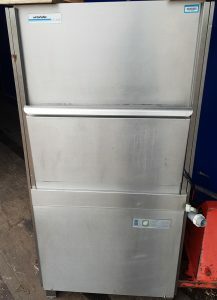 This machine is proced at £3306.00 + VAT brand new making this a superb budget solution. Easy to switch on, use and clean.